Changing How Education Technology Works for You. 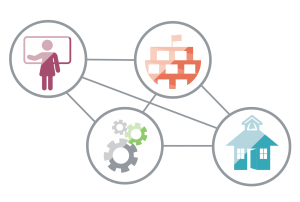 Educators need a better way for their IT applications to connect and share data. The first step to integrating multiple data systems is standardization. The Ed-Fi Data Standard establishes a practical, flexible set of formats for how student information should be recorded and stored so data systems can easily connect, integrate, and interoperate. Organizations should be able to control the way they integrate and report data to best match their priorities and the way they work. They should be able to share technology without a vendor standing between them. And we should all be able to start our work from the strong foundation of a best practice so we can. In this spirit, the Michael and Susan Dell Foundation worked with educators and administrators from across the country to create Ed-Fi. This free, open-source data integration and reporting tool set securely and seamlessly connects existing education data systems. 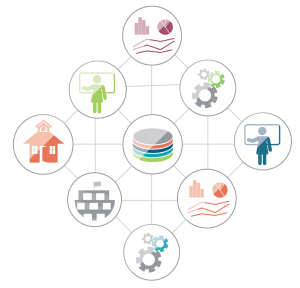 The interoperability Ed-Fi creates empowers educators with a complete view of every student, classroom, and school. Ed-Fi offers robust data transport functionality to integrate data from disparate source systems creating interoperability. 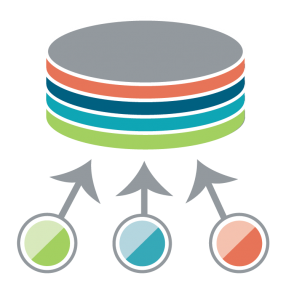 Ed-Fi provides a data integration layer in the form of an Operational Data Store (ODS). 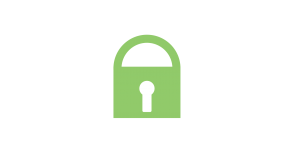 Ed-Fi was built for education, so the system was engineered with strict, federally-compliant security. Ed-Fi was designed to help education organizations “stand on each other’s shoulders” by creating a data integration and reporting standard that facilitates sharing of new development. UPD works within your existing technology infrastructure to leverage the Ed-Fi Solution for lower costs, greater control, and the collective brainpower of a wide community of users. Our team can deploy a complete Ed-Fi data integration and dashboarding solution or help you leverage just the pieces of Ed-Fi that fill gaps you may have in your system. UPD is on the cutting edge of Ed-Fi development and has created extensive Ed-Fi dashboards on K12 student success, early warning indicators, early literacy assessments, postsecondary and workforce success, talent management, value-added data, and teacher preparation. UPD is also committed to developing your internal capacity to maintain and adapt the system so you are able to sustain and maintain your solution post implementation.